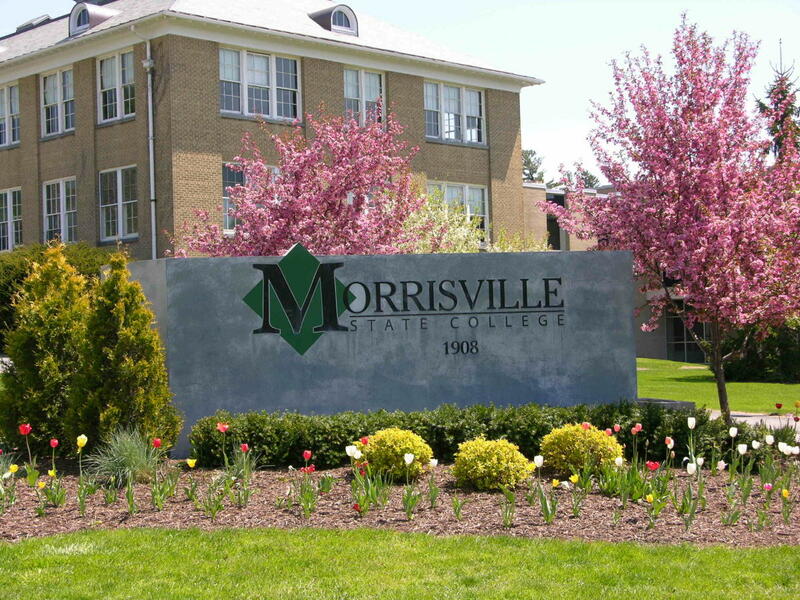 Morrisville State, a college that leverages the expansive resources of the State University of New York, is a model of innovative, applied education. 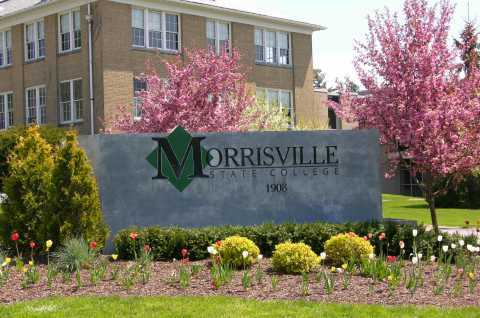 Located in the center of New York State, the college features hands-on, experiential education where students can refine their entrepreneurial and problem-solving skills in specialized learning labs and true-to-life facilities, many of which are rare or on-of-a-kind in higher education. Choose from more than 80 associate and bachelor degree programs that embrace agriculture, technology, business, social sciences, and the liberal arts.